Expensive, essential and – for many – a cause of embarrassment, stark figures illustrate the extent of period poverty in the UK. Increasingly recognised as a public health issue, women’s rights group Plan International UK says 1 in 10 girls have been unable to afford sanitary products and 12 per cent have improvised – using socks, rags and toilet roll. Additionally, 137,700 girls missed at least one day of school last year because they couldn’t afford menstrual products. Amid a groundswell of opposition around the affordability of period products one revolutionary campaigner front and centre of the fight – and now working with the Scottish Government – is Celia Hodson, from Dunbar in East Lothian. 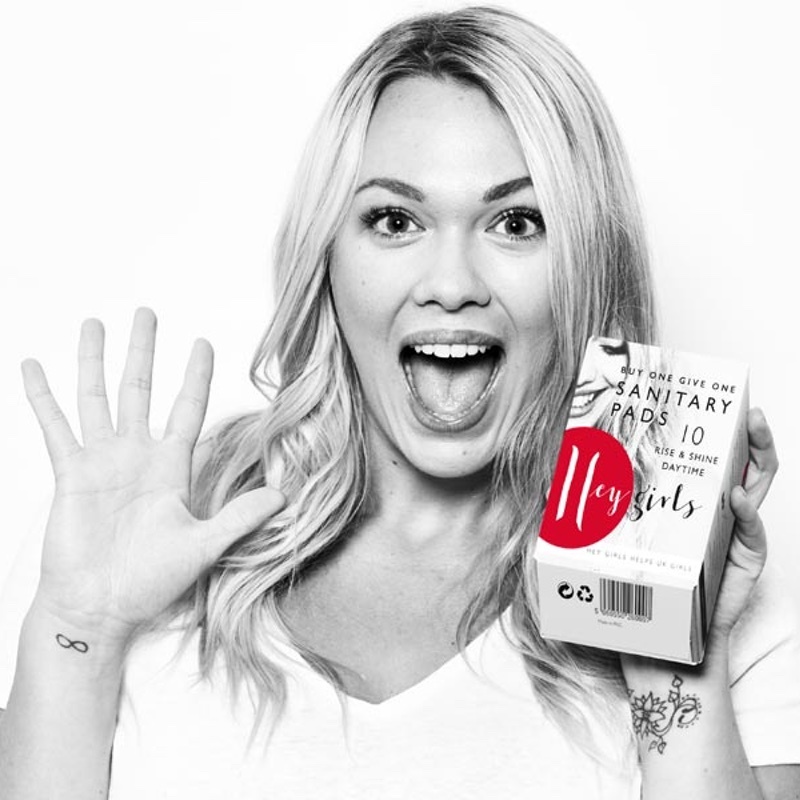 With first-hand experience of the financial strain women across the country are experiencing, Hodson, with help from her two daughters, founded social enterprise Hey Girls, which sells sanitary towels on a ‘buy one give one model’ – meaning for every pack purchased, another is donated to a woman in need. 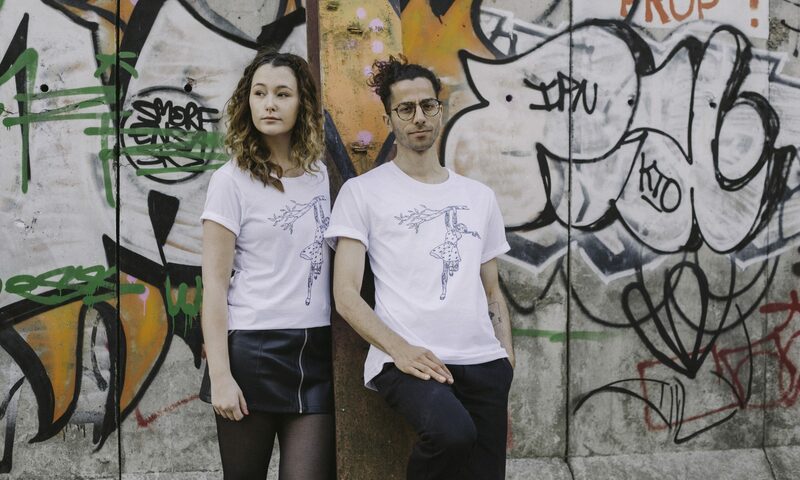 The enterprise smartly bridges the gap between activism and retail, and since launching in January has achieved outstanding success. Hey Girls is a key partner in the Scottish Government’s period poverty roll-out – chairing round table events on the issue and donating towards the free provision of products to an estimated 18,800 Scottish women. The enterprise is also the recipient of a £50,000 investment and mentorship from Big Issue Invest’s Power Up Scotland programme, a move that has helped bolster the social enterprise’s ability to grow. And now we’re welcoming Hey Girls to The Big Issue Shop! The no leak, super comfy, chlorine and bleach-free, environmentally friendly sanitary towels are available as a multipack including two boxes of Daytime and two Night time natural bamboo pads.